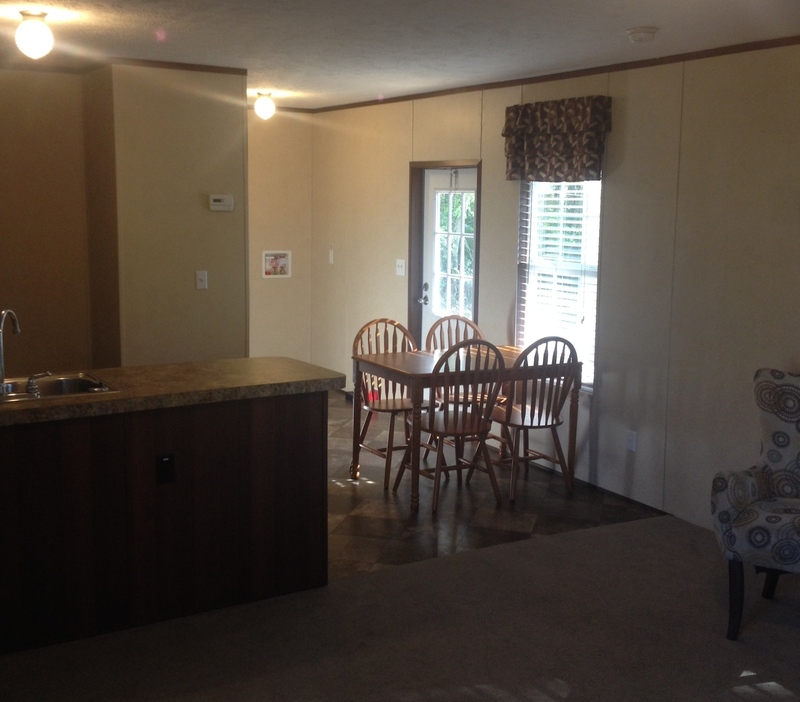 Welcome to Grove Communities, a Better Business Bureau accredited organization offering temporary and permanent housing in Shelbyville and Lewisburg, Tennessee. 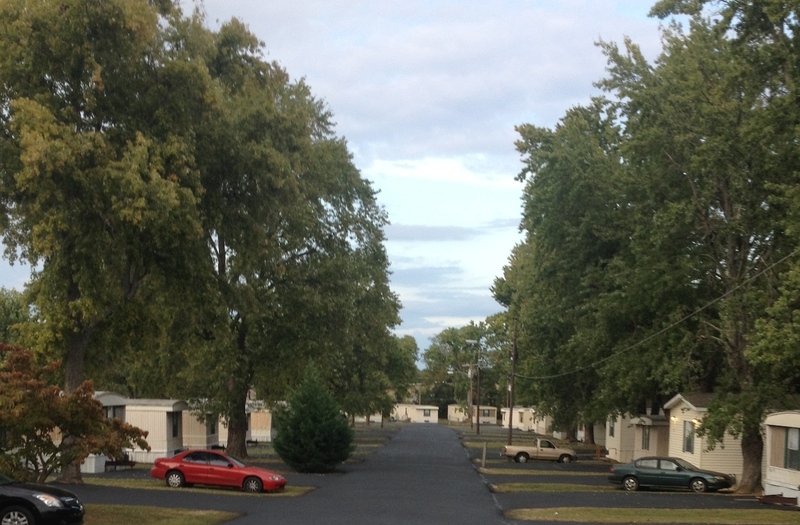 With our professionally-managed and maintained manufactured housing communities, we provide safe, affordable and convenient two-bedroom homes will utilities included. Please contact us today to check availability, or to schedule a tour of a home.